—systematically, profitably, and without effort by you or your staff. 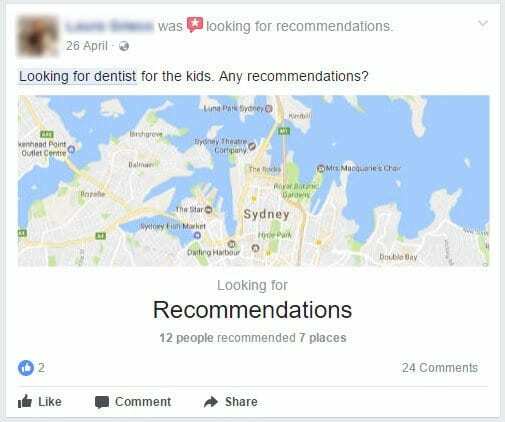 Every day there are new people in your local neighbourhood that need a dentist urgently. By using Internet marketing you can position yourself as the one that is easy for them to find. If you’re easy to find, then you’re easy to contact and make an appointment. 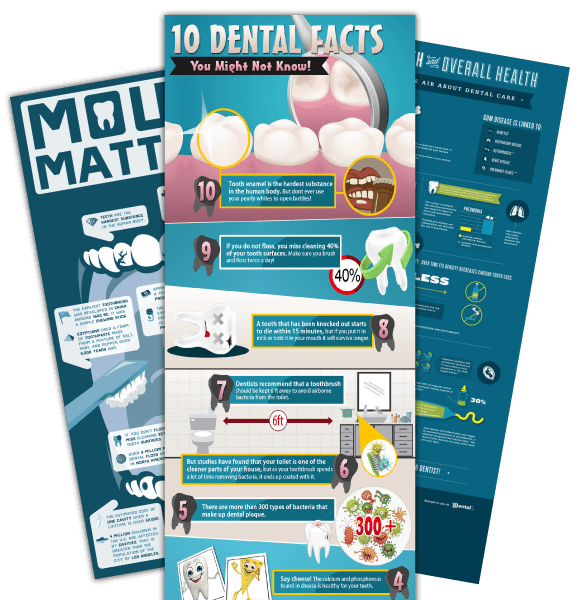 Place your dental practice before your patient’s eyes at the critical times when they are looking for your services, when they need to conduct research about a certain procedure or have queries about their oral health. Get a mobile-ready, user-friendly, conversion driven website that helps grow your business. 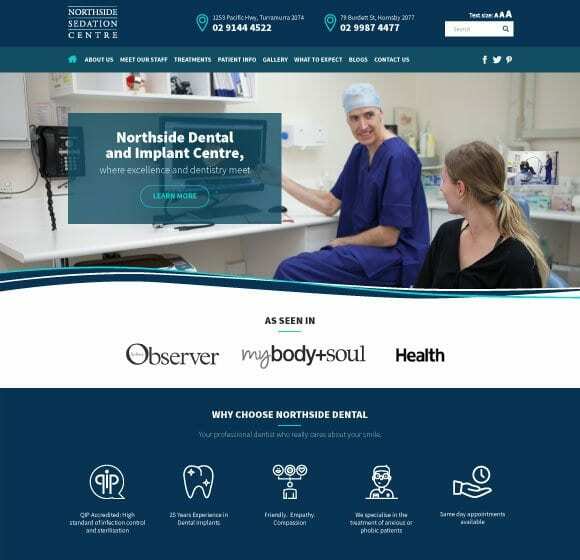 If you would like to know about our medical web design and development cost, please click on this button to view our affordable pricing options. Build your brand and attract new patients using YouTube and Facebook Video Advertising. Each video marketing campaign will showcase a service you offer. 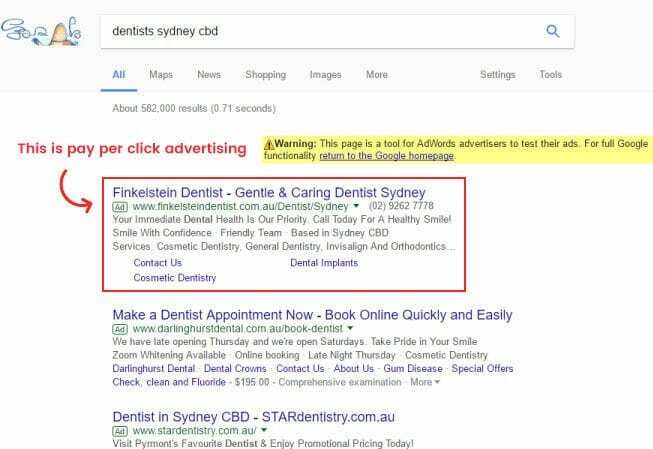 The ads are targeted to potential patients in your local area based on demographics and interests. Request your Website Performance Audit Check today! 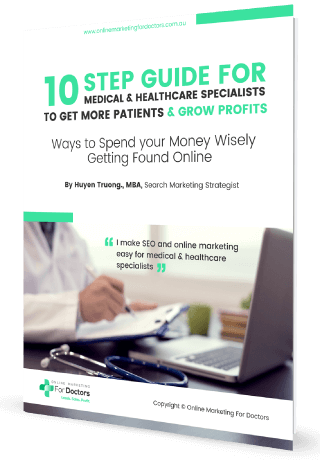 Let Online Marketing For Doctors help your practice dominate your local area. 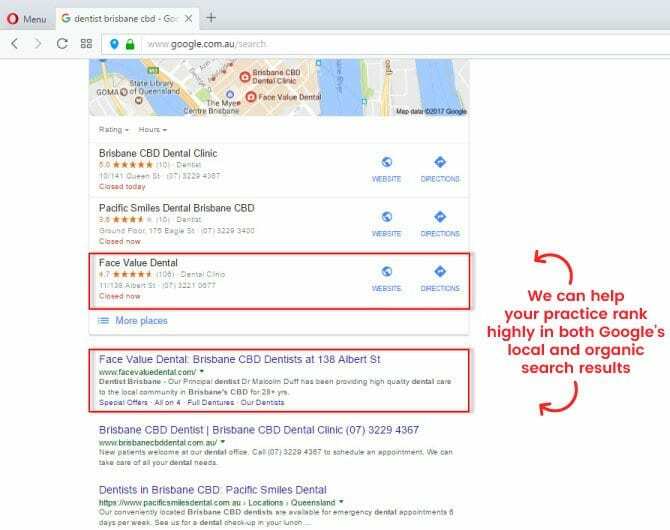 We specialise in marketing medical practices like yours, and would like to offer you a $99 Refundable Website Performance Audit Check. Our assessment will help you to understand more about how effective your current practice marketing activities are and give you a clear road map to grow your practice, outpace your competition and relieve you of the stress of having to market your business.